After his wife leaves him for a former friend, Sam Williams moves to Japan to start his life over. But a quiet new life was not to be. 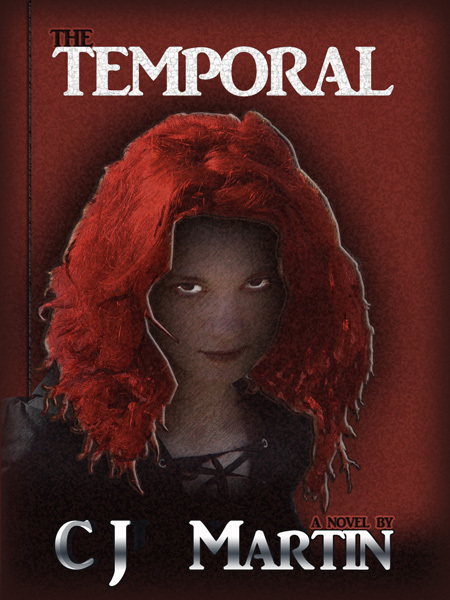 A devastating earthquake in central Japan sends eternity crashing into time, enabling Sam to hear echoes of the past and even the future. Through the echoes, Sam and a mysterious Japanese woman learn of a terrorist plot that could plunge the world into turmoil and position a murderer as the leader of the free world. They alone have the knowledge and ability to stop the plot. But even with eternity on their side, will they stop it in time? 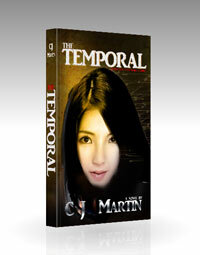 Please see www.CJMartinBooks.com for more information.